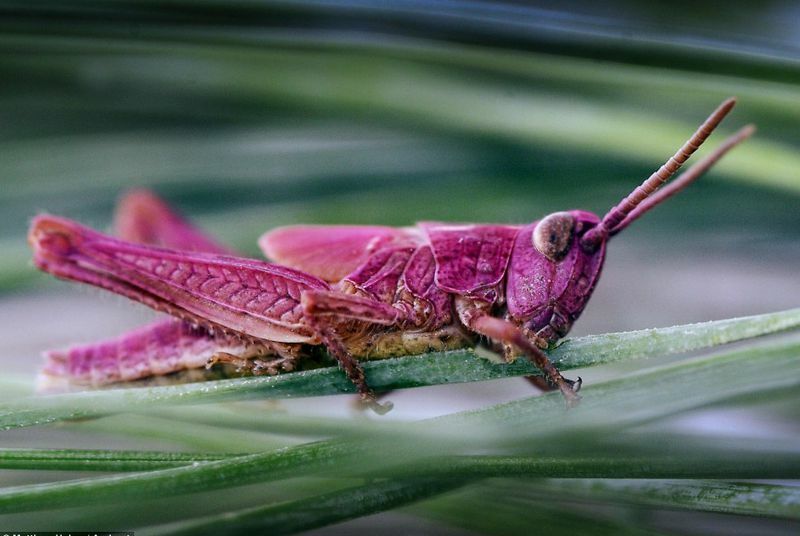 Mostly in the last couple of years, pink meadow grasshoppers (Chorthippus parallelus) have been sighted by adventurous children in the Belfast hills and Japan. National Geographic’s headline was “No, it’s not a cocktail” apparently to provide clarification for all those who go on the National Geographic website looking for vintage cocktail recipes. Other headlines were like “No, it’s not spraypaint” and “They were tickled pink.” Please take a minute to compliment me on my non-sensationalist headline.